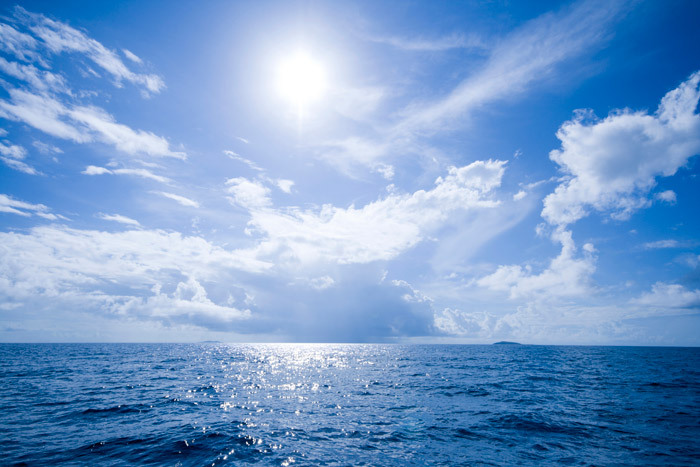 The European organization Copernicus Marine Environment Monitoring Service (CMEMS), announces that Ocean Monitoring Indicators (OMIs), used to monitor the oceanic trends in line with climate change, are now available to public. In order to understand the current state and evolution of ocean and climate, it is essential to observe the evolution of those indicators. These informations are criticals for assessing and confronting oceanic and atmospheric changes with global warming and be used to adapt our responses to environmental directives. CLS participated to this project by providing the sea level indicators related to the satellite altimeter mean sea level evolution.